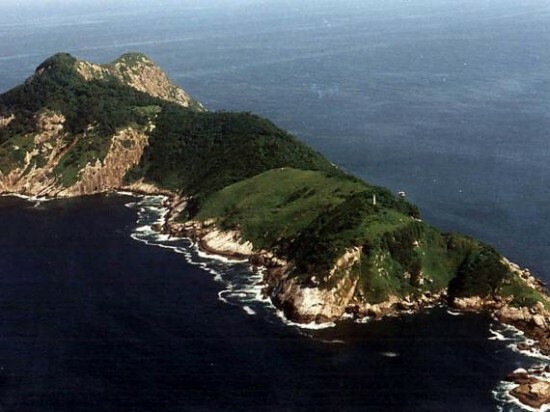 Ilha de Queimada Grande is a picturesque island ninety miles off the coast of Brazil and is otherwise known as ‘Snake Island’. People have been forbidden from setting foot on this beautiful island as it’s covered with the most venomous snakes; the Golden Lanceheads. 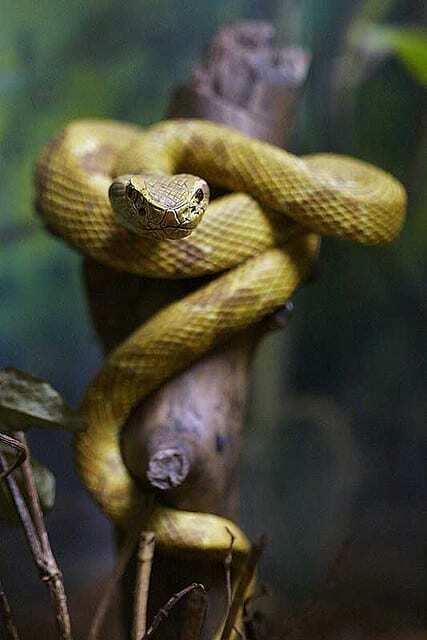 These snakes can grow up to two metres in length and their venom is fatal. The species breed throughout the year sometimes giving birth to fifty baby snakes at a time; meaning that every inch of this island is littered with them. There are legends associated with the deserted island – all of them resulting in death. 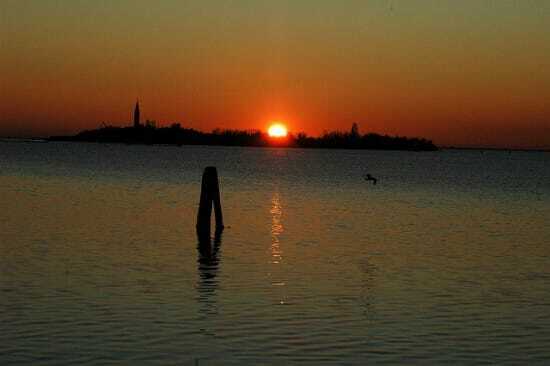 A scary and eerie looking island located on the lagoon of Venice in Italy. It all started with the Romans when they moved all the victims of plague to the island where they eventually died together. Centuries later, all of the bubonic plague victims were carted off to the island. In fact anyone who showed any symptoms of being ill was evacuated and quarantined on the island. It is believed that 160,000 people died on this island. Their bodies were burned and were still washing up on shore centuries later. 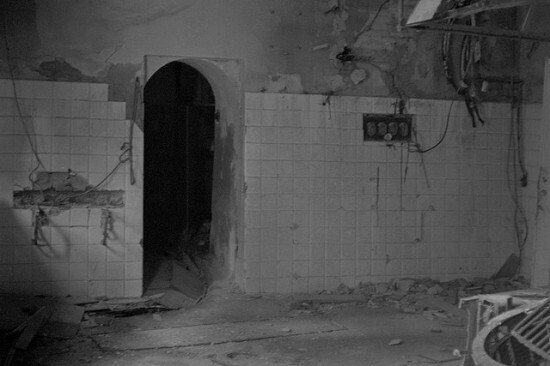 It wasn’t until 1922 that a mental hospital was built on the island, where it is believed that a doctor experimented on his patients in the spooky bell tower where no one could hear the screams coming from the patients. Eventually, however, people moved back to the island. 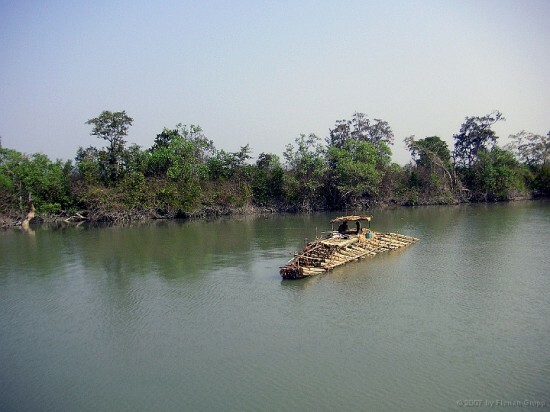 Initially, this was done voluntarily, but new inhabitants only lasted a day before fleeing back to the mainland; leaving the island deserted ever since. 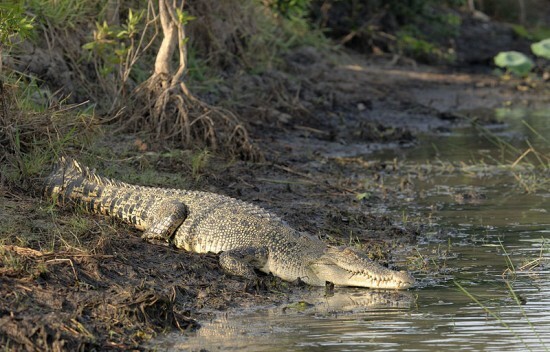 Ramree Island, off the Burmese coast is covered in scorpions, malaria carrying mosquitos, and hundreds of dangerous saltwater crocodiles. During World War II, Japanese troops landed on the island looking for somewhere to hide, but a majority of them were massacred alive. This island has been entered into the Guinness World Book of Records for a place with the most number of deaths caused by animals. The Izu Islands off the coast of Japan are a cluster of islands where the air is filled with unbearable sulphur, due to volcanic activity. Amazingly, people still live on the island and are forced to wear gas masks in order to breathe. During the night, you can hear the siren wailing as the gas levels reach the highest and dangerous point, leaving many dead the next morning. Not an ideal place to visit. 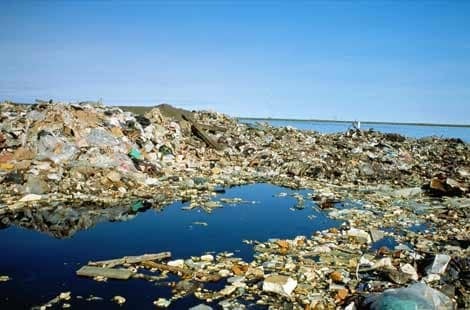 In the North Pacific you will find what you think is just another island, but rather than being made out of rock, it’s an island roughly the size of Texas, which is made of garbage. It’s thought that the rotational pattern of the oceanic currents in this area is the cause of the huge formation. 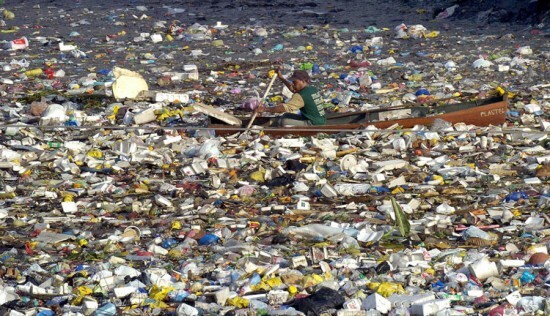 It causes the death of around a million seabirds and 100,000 marine creatures every year. You certainly wouldn’t want to step foot on the island, as you’ll probably just fall straight through. On top of that, the ‘island’ is surrounded by sharks, waiting for you to fall into the icy waters below. Today, Fiji is considered an island of luxury, with its azure blue waters, sandy shores and picturesque views. Not that long ago, though, its residents were cannibals. In 1840 a scientist witnessed the horror of twenty bodies of men, women and children being delivered to Rewa as a present. The bodies were then shared out among the residents as food. It is believed that back then, people were tortured and children murdered. Thankfully, this doesn’t happen anymore, but if you were alive in 1840 this would’ve been one to avoid. 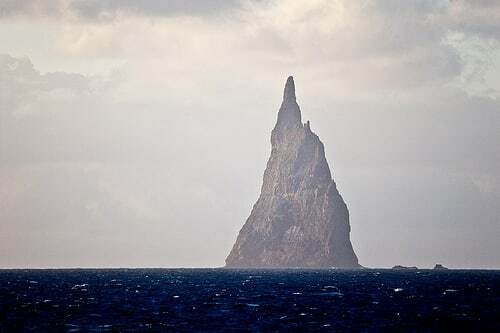 Balls Pyramid stands 1,800 feet tall and is populated by ugly and creepy insects called Dryococelus australis or, to you and me, “walking sausages”. 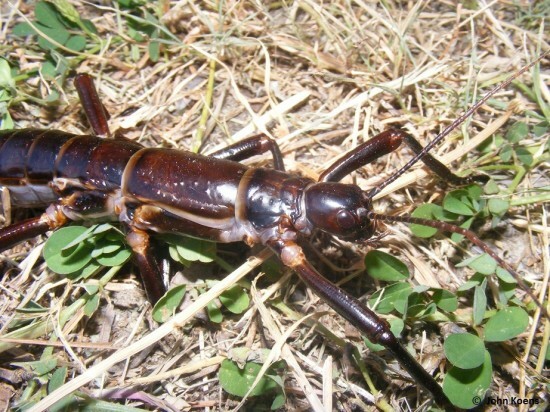 The Lord Howe insects (as they are also otherwise known) measure at six inches long and cannot fly. While they aren’t deadly, the sheer size of them is enough to give you the chills. 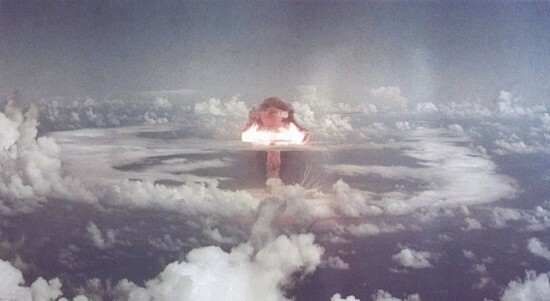 Runit Island is the place where the US Military performed over one hundred and fifty nuclear tests between 1946 and 1962. They attempted to clean the radioactive debris in the 1970’s and it cost the US almost quarter of a billion Dollars. 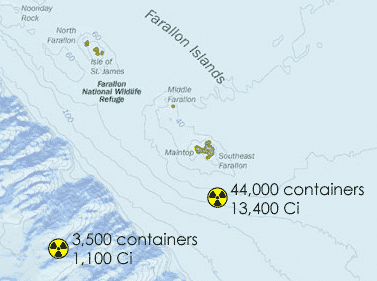 Today, people are still asked to remain off the island due to the levels of radiation. 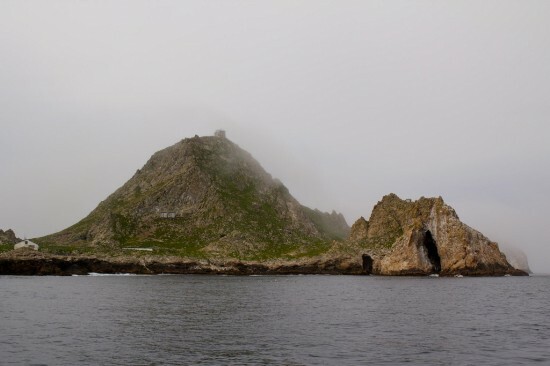 This is an island just off San Francisco which was used as a nuclear dump from 1946 to 1970, where more than 47,800 drums of radioactive waste was offloaded over the years. 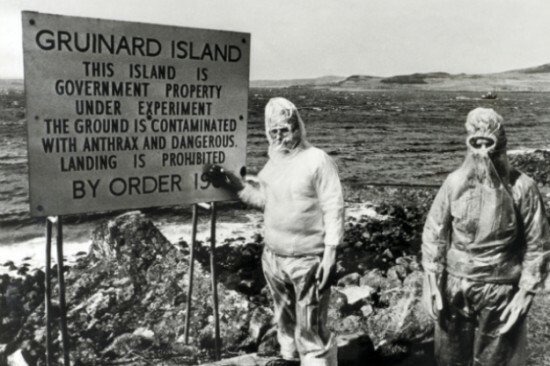 The area is still highly contaminated today and people are warned not to step foot on the island. 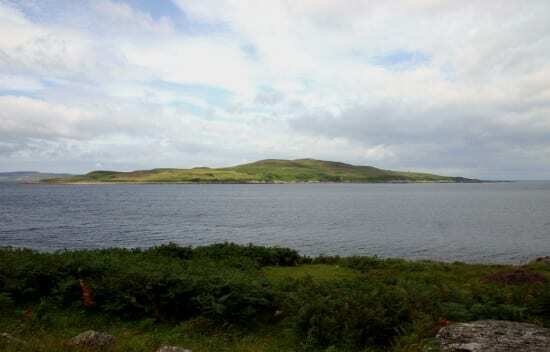 This Scottish island is considered safe today, but many people remain sceptical and steer clear of the area. In 1942 the British began developing anthrax as a weapon for World War II. They filled bombs with the bacteria and tested it on the island, despite choosing not to use it as a weapon in the end. 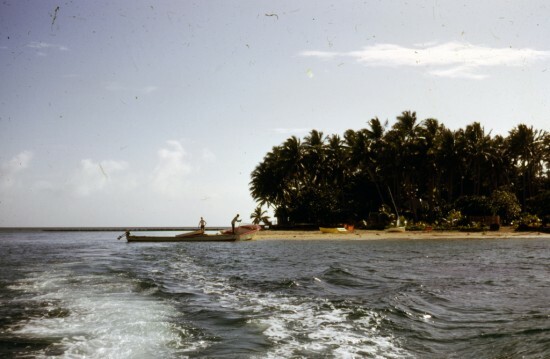 It wasn’t until 1986 that the island was considered a threat. A clean-up operation was put into place and a stonking 280 tonnes of formaldehyde was sprayed over the entirety of the island. This article was compiled by the folks at Ladbrokes Bingo. The information on the Izu Islands is plain wrong, casting doubt on the article as a whole. These are inhabited islands and many people visit them throughout the year. There have been no reports of deaths from sulfur gas on any of the islands. Impressive how many lies or at least general untruths you can fit on one blog page. 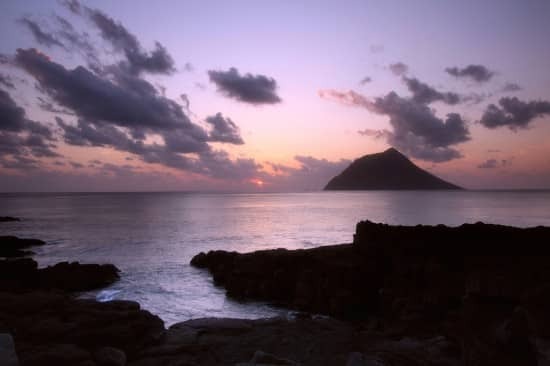 The Izu islands are not only inhabited, but are a prime tourist destination, particularly in the spring and summer, when the diving is good. I’ve been there twice in the past decade. There is regular ferry service – both slow-boat and high-speed “jet ferry” – between both Tokyo’s Takeshiba Port and Yokohama and a number of ports in the archipelago. 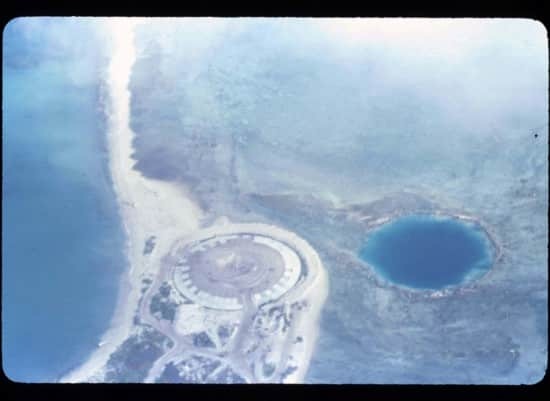 The largest and closest-to-Tokyo of the islands, Oshima, suffered a major eruption in 1986, but was never uninhabitable. 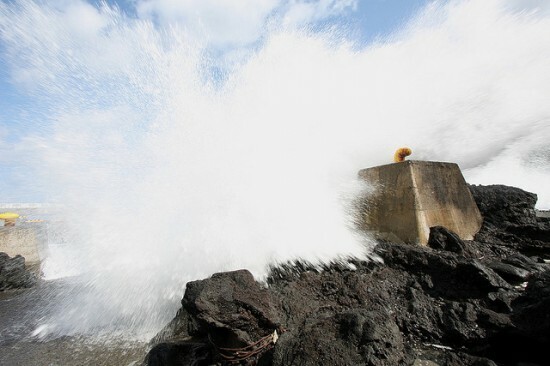 Only one island, Miyake-jima, was evacuated due to volcanic eruption, and then only from July 2000 to February 2005. People live there now. People frequently visit there now. 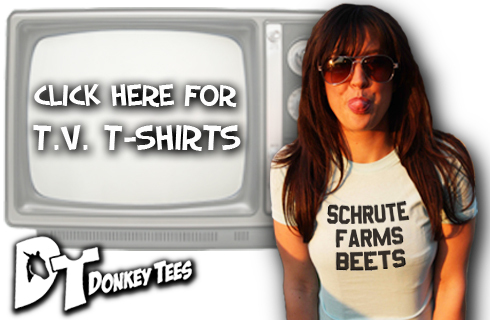 You could go there tomorrow, if you wanted. 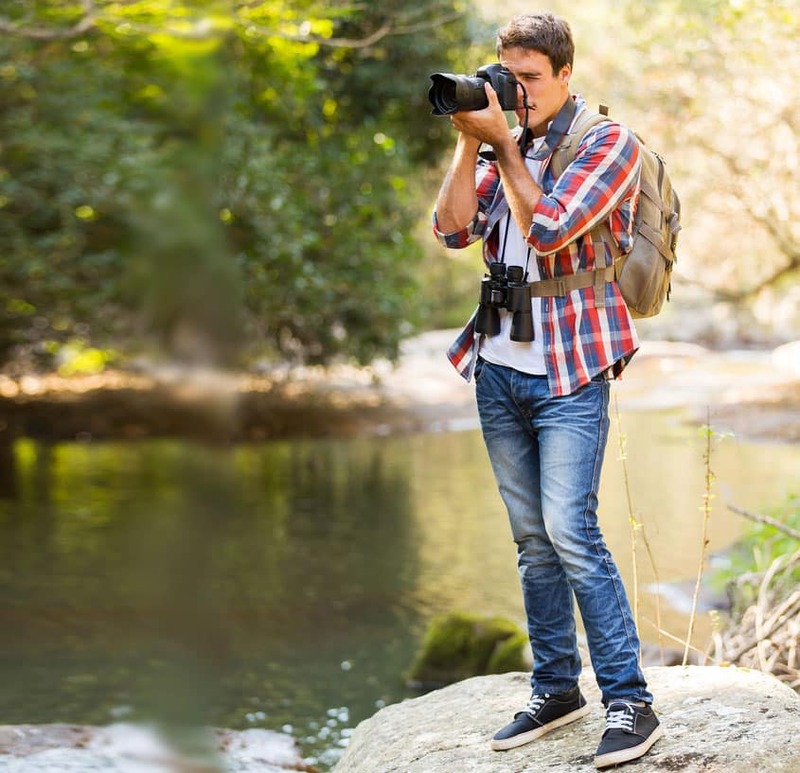 You’d find not only hotels, restaurants, well-maintained nature preserves, and industry, but residents.